A few ways to describe the members of the Jennerit Imperium: Pragmatic, ruthless, and sinister. Once spanning the universe, the Jennerit now converge around their throneworld planet, Tempest, as the rest of the universe winks out of existence. What makes these morally questionable survivalists so unique? 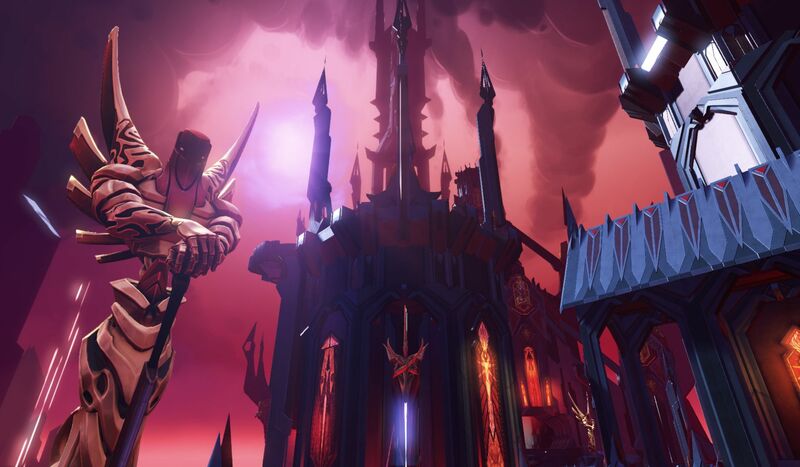 We sat down with Battleborn’s Creative Director, Randy Varnell, for some answers. What influenced the design of the Jennerit? When we started the early faction design, we knew we wanted a group to be the “bad guys” – dark and sinister. In fact, the very first keyword for their faction was “Destroy,” which encapsulated early ideals of this group. They are aggressive warriors, and are happy to invade and attack when it suits the needs of their civilization. Close-quarters combat and life-stealing are really the key ingredients here. What did you want to get across when conceptualizing and designing the Jennerit? We started with very gothic influences, and then meshed it with some modern visuals from movies like “Tron” which emphasize high contrasts of light and dark. While we wanted to evoke the “bad guy” appeal, we didn’t want the Jennerit to BE the bad guys outright. So, much of the depth of Jennerit lore and rebellion comes from describing the ethos of their civilization and how they respond to it. But you can still see much of that influence there. 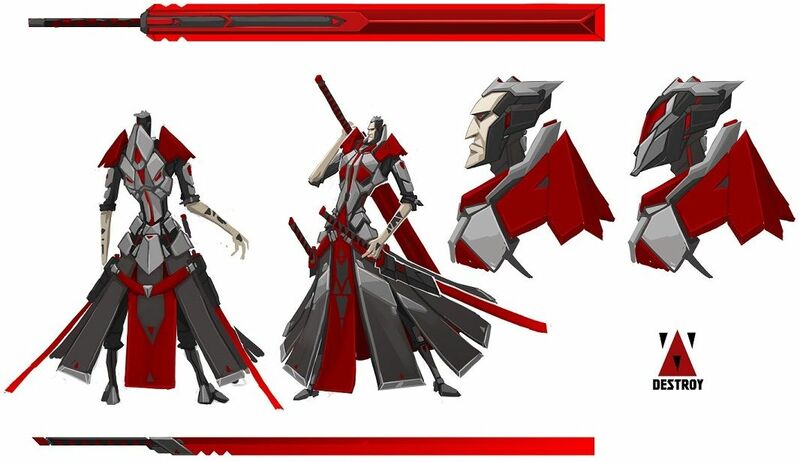 In fact, Rath was the first Jennerit character we created and we kicked off his concept under the tagline “laser katana samurai vampire.”[Nailed it.] Strange as those words are together, they speak a lot to what we hoped to capture with the Jennerit: Noble warrior-code, high tech, and life-leeching goodnesss. What do each of the Jennerit characters have in common? What are some differences between them? Gameplay wise, the Jennerit characters avoid standard gun-based weapons. They are skilled (and arrogant) warriors who prefer to engage their enemies up close. All but immortal, the Jennerit harness the dark energies of the universe to Sustain the most worthy warriors. As a faction, they also use tech that can manipulate the life energies of other beings. They do it in different ways, but all of the Jennerit characters are capable of some form of life steal. Really. Totally NOT vampires. What differs widely among the Jennerit are the types of tech they apply to combat. Rath favors swords of his own forging. Deande uses customized dancing fan blades combined with stealth. Ambra calls forth solar energy with her ceremonial staff. Powerful, expressive, personal, and often in-your-face-close. 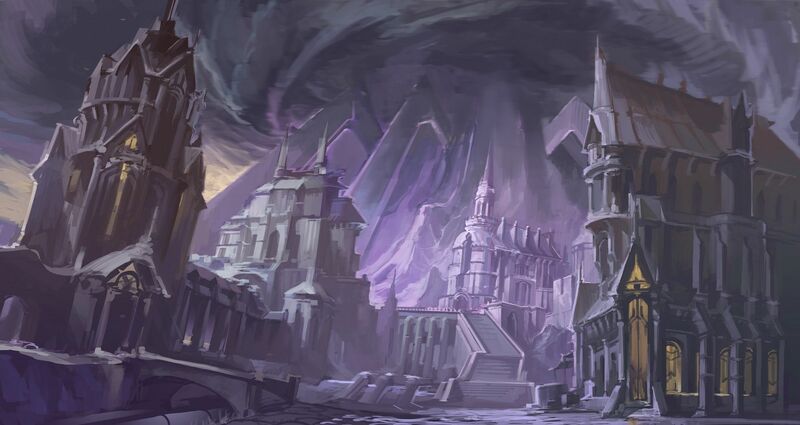 Learn more about the Jennerit faction and their throneworld, Tempest!